Return to this page often to check for our most recent selection of videos and news articles that discuss the history of the Death Penalty in Alaska as well as throughout the nation. These 5 YouTube videos from the Moore up North Program show interviews with Curtis McCarthy, Rich Curtner, Susan Orlansky and Bill Pelke. 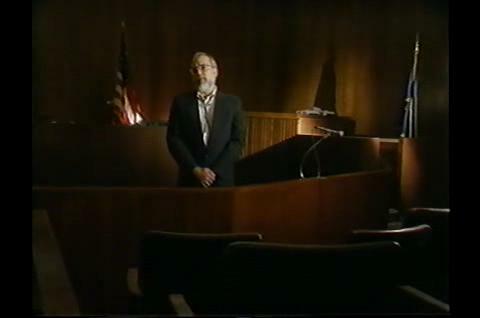 This series of videos give a comprehensive history of the Death Penalty in Alaska. Click the image below to view this informative series of videos. 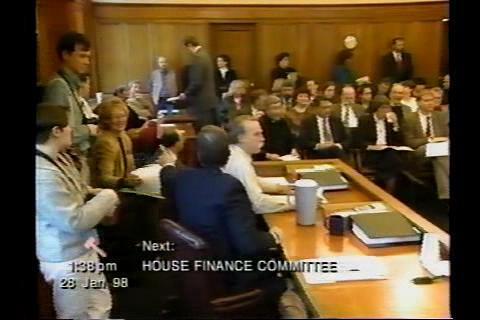 This series of videos are a recording of a State of Alaska House Finance Committee Meeting. Click the image below to view this informative series of videos.